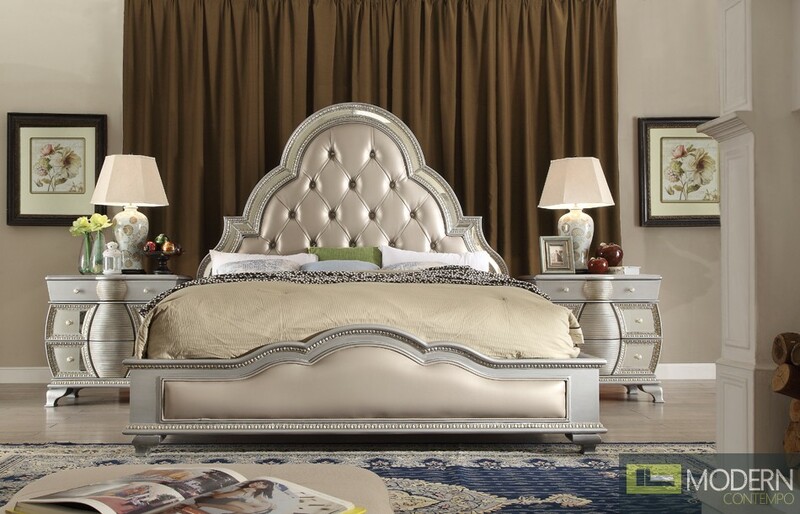 European style furniture represents authority, luxury and nobleness.Yeolani Homes Luxury collection was inspired by the lofty and grand palace, the Rome basso-relievo column and the interior decoration of Victoria and Louis XIV, which all represent the grace, noble luxury of European royalty. Our handicraft tradition that distinguishes us has rendered our products famous among our High-end clients worldwide for the mastery of our craftsmen in the construction of our unique art furniture. Our furniture models identify their origin immediately becoming a guarantee of style and quality. Yeolani Homes produces each piece with care, by blending the best of skills and materials. The selected hardwoods used include Beech, Maple, Lime, Elm, Cherry and Oak. The production of the most famous Venetian models needs not only craftsman skills but also the best of modern woodworking technology and machinery. Throughout the production process, it is the hand of man that guides and finishes every single piece of furniture so that each piece can be considered an “authentic” reproduction of a long-lasting value. The insertion and the assemblage of the natural wood roots and inlays therefore the hand painted decorations are complementing the hand crafted detail so that each piece of furniture becomes, in its own way, exclusive and unrepeatable. In order to preserve and enhance the carefully made furniture, we polish entirely by hand using polyesters which have a high resistance to water and heat.